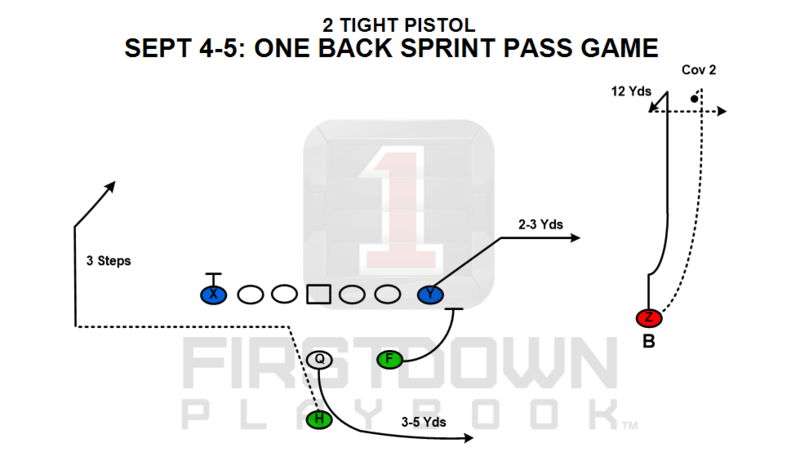 If you are reading this then you are probably one of the many FirstDown PlayBook faithful coaches who check in week in and week out to keep up with the installations that we set you up with three times a week, every week. If you are new to us, then welcome. You will be back once you understand what this is and continues to be every week. We want to talk to you for a second about the future of FirstDown PlayBook and more importantly about how it affects you. FirstDown PlayBook is now only around 120 days from launching your editing tool. Why do we call it “your” editing tool? Because you have been asking for it for the better part of three years now. 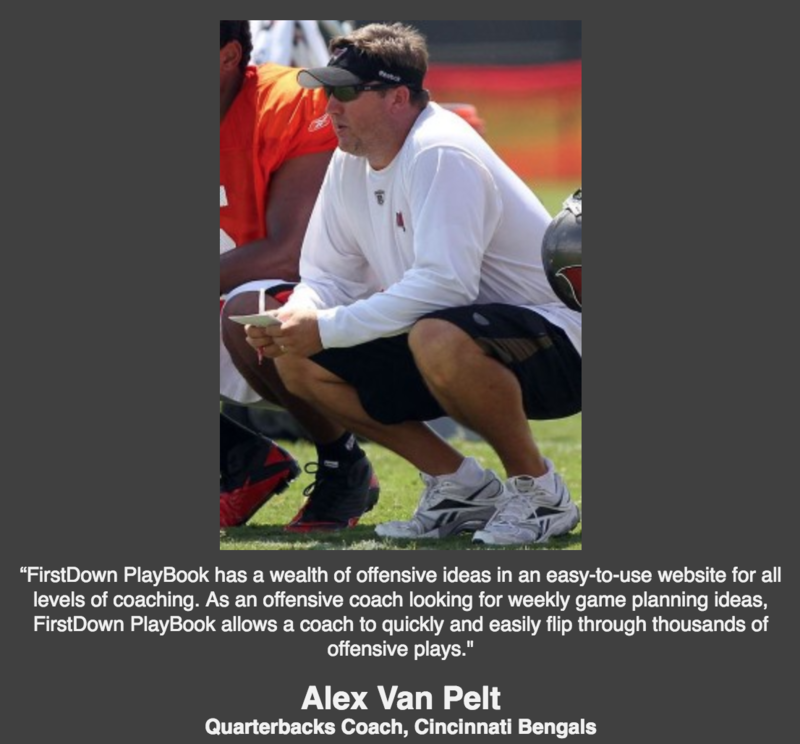 Beginning January 6, 2019 FirstDown PlayBook members will be able to edit the football plays that we install for you. This means that more than likely you will never have to draw a football play, or a practice card from scratch again. 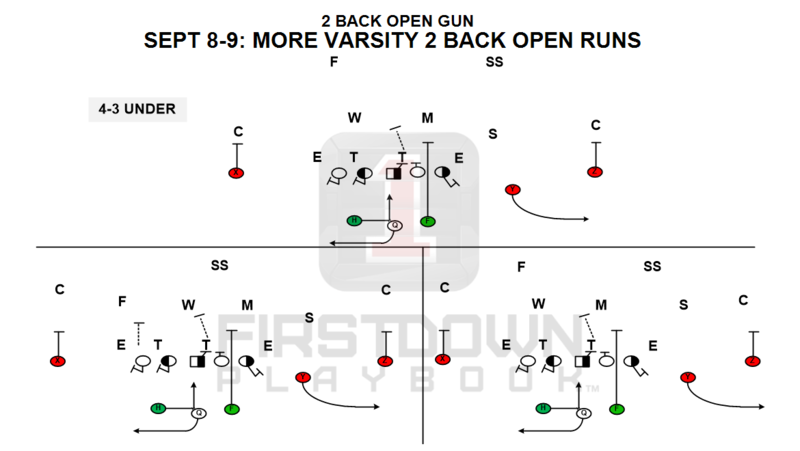 The new FirstDown PlayBook 2.o version will cost $199 and it will be worth every penny when you consider how much time we are going to save you. Here’s the kicker. 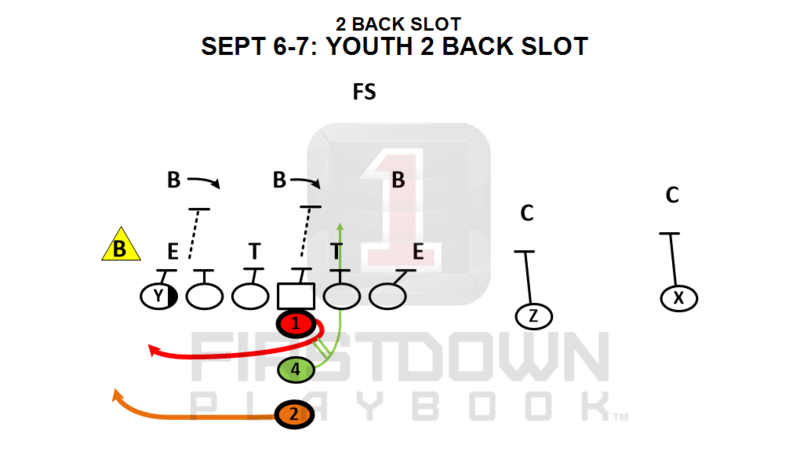 Anyone who signs up for FirstDown PlayBook this fall not only gets in at the $99.99 price but you get 2019 free. Stop and think about that for a second. Ok, that’s long enough. If you have not done this yet then do yourself a favor because once we move to the new editing tool version this offer is over. Just sayin… Want to learn more? Scroll down and read up on it. Now let’s take a look at what we have in store for you this week with the FirstDown PlayBook installations!